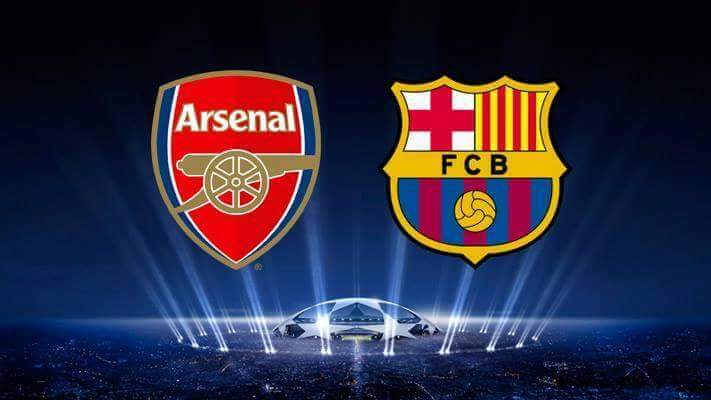 Arsenal has been drawn to face Barcelona in the 2nd round of the UEFA Champions League. This is almost not surprising after the Gunners left it late to secure qualification to the knockout phase and thus finished 2nd. There were options to face Wolfsburg, Atletico Madrid, Real Madrid and Zenith but for the umpteenth time, Arsene Wenger’s side will face an uphill task of usurping a Barcelona side blessed with Messi. This Catalian based side now have a certain strike force with the tag “MSN”. Throughout yrsterday i kept thinking about how close Arsenal came to knocking Barcelona out in 2011. We led by 2-1 from the Emirates but fell by 3-1 at the Nou Camp with Fabregas providing a beautiful assist to help Barcelona. RvP saw red and Bendtner missed the chance to be an eternal Arsenal lord. Now we will have to deal with Messi, Suarez and Neymar. Hopefully, our team is fitter by February 2016. 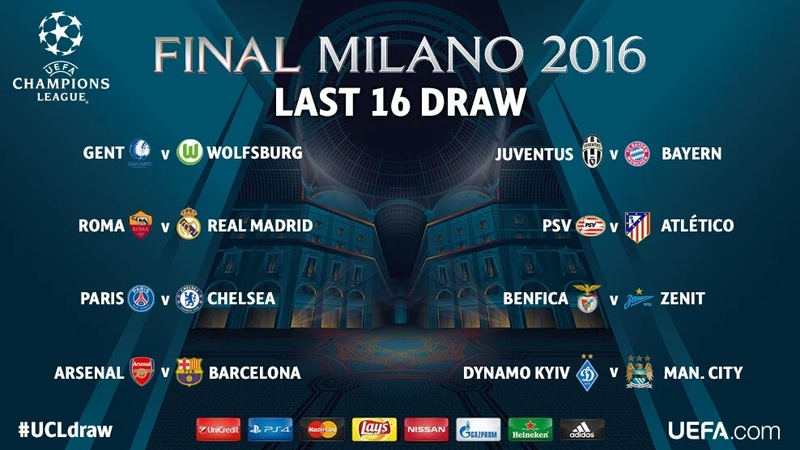 You can find other draws below. 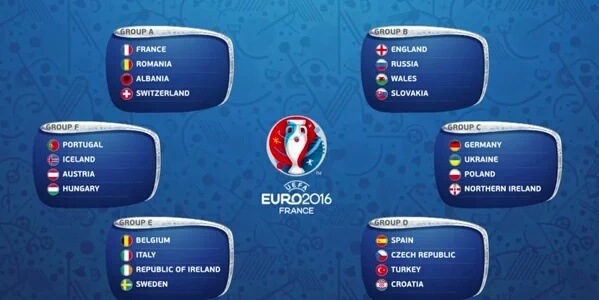 There were also draws for the EURO 2016. England have been drawn in the same group as Wales. Ramsey vs Wilshere. See full draws here. Away from the draws and back to England, Chelsea are now 20pts clear from the top after losing 2-1 to Leicester City. The Foxes returned to the summit of the table thanks to goals from Jamie Vardy and Mahrez. This is the irony of life. It seems everything is against Jose Mourinho – the FA, the Refs, his players, the pitch, the sky, Arsene Wenger, the fans, the media, add yours. Chelsea have now lost 9 of their first 16 league games this season. I still wonder why Abrahamovich has not sent Mourinho packing – Oil prices? The services of the Chosen One is still available. Manchester United missed him compare to philosophy. Maybe David Moyes can save Chelsea. Just maybe.